It's almost October! I love seeing the leaves start to change. 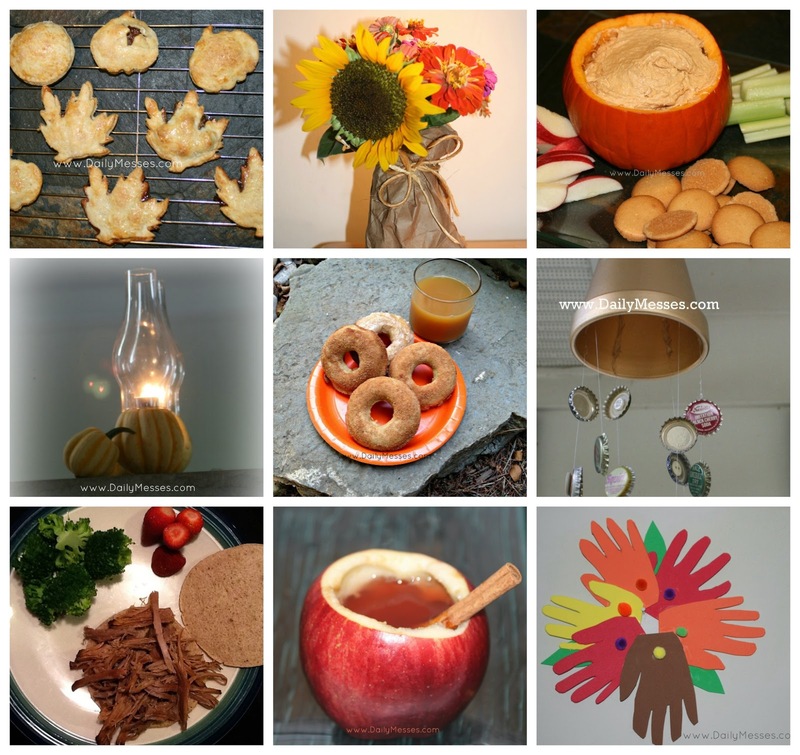 I thought I would pull up some of my favorite posts that are great for Fall.